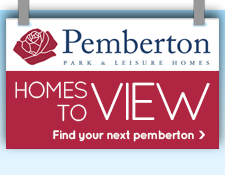 At Pemberton we host a huge range of events at our showgrounds and often visit showgrounds near you.  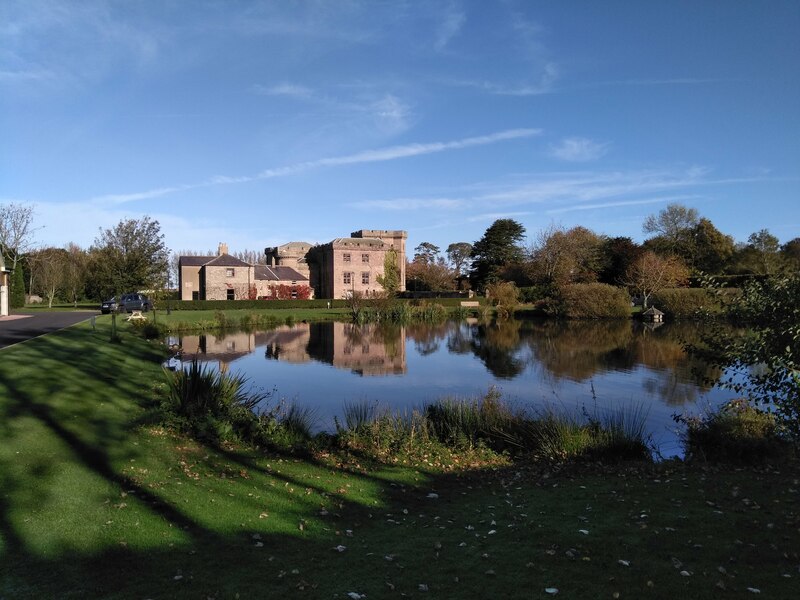 Look out for the latest events held and keep up to date with us. 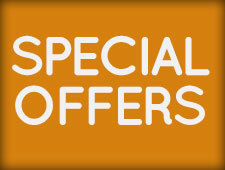 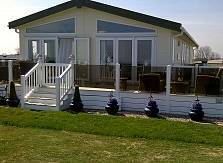 We look forward to seeing you and are happy to help with any enquiries. 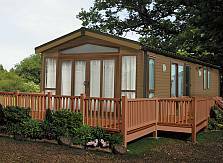 We have the Arrondale (two in fact) arrived at Hurworth Springs – brand new residential park near Darlington. 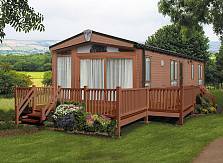 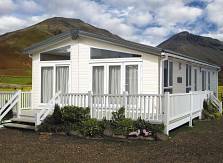 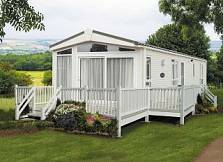 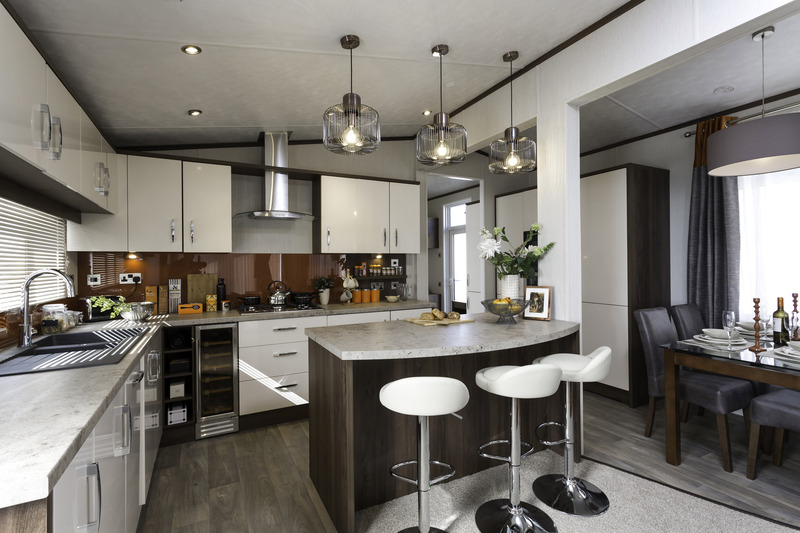 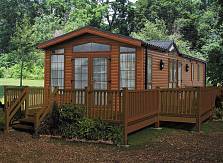 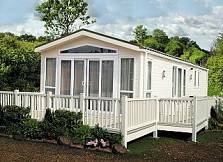 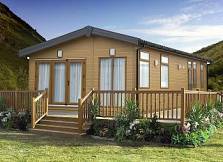 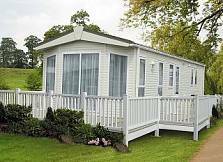 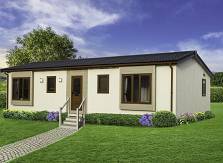 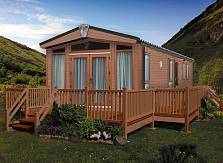 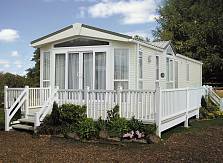 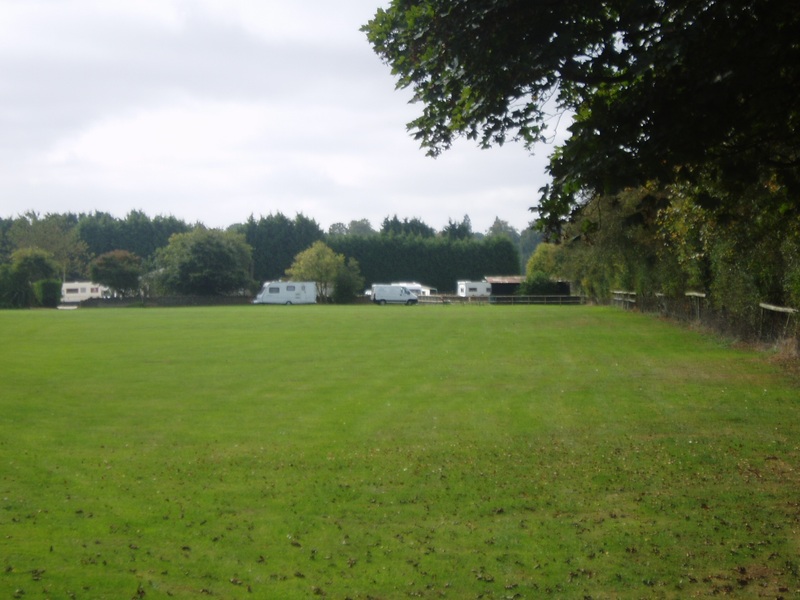 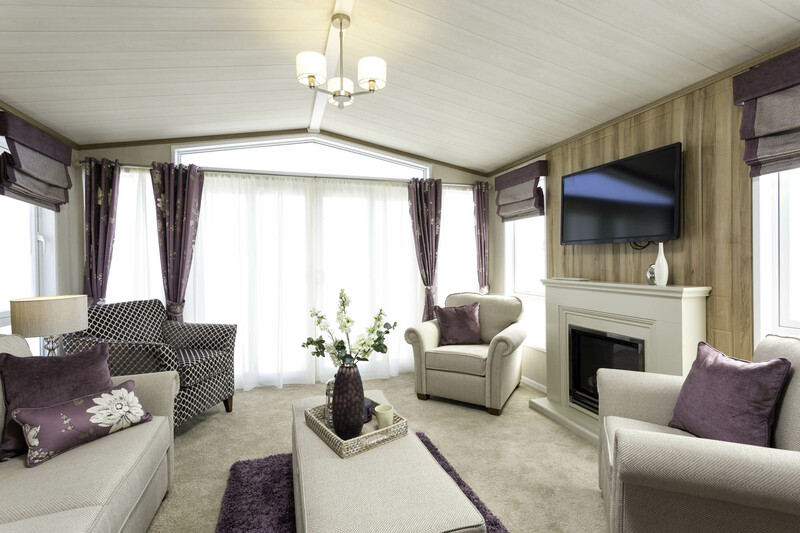 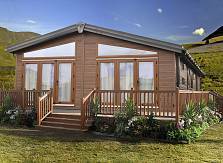 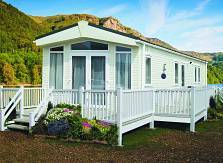 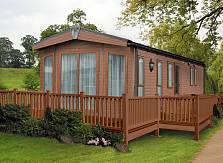 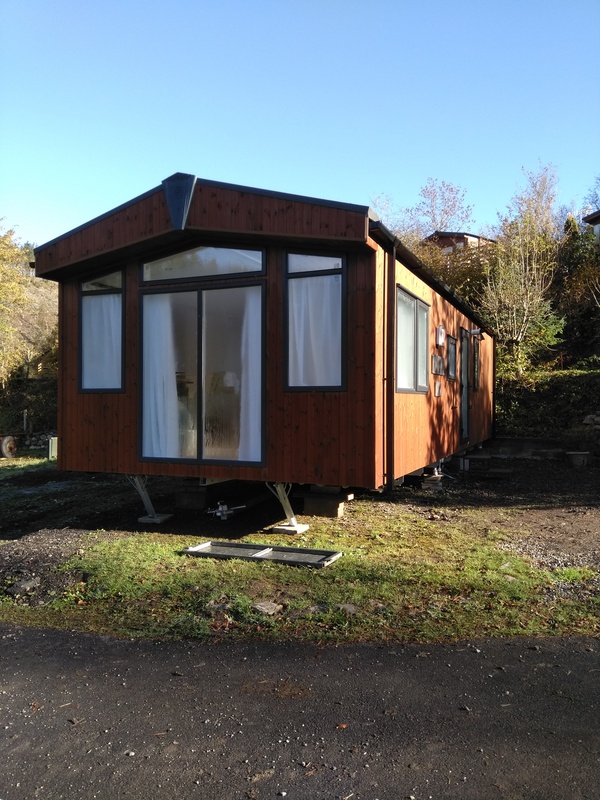 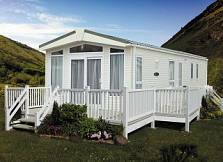 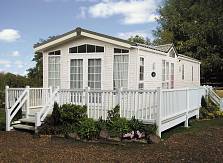 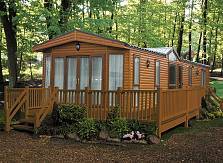 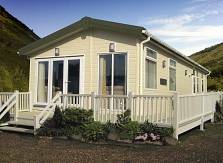 A new Abingdon 42x13 2 bed in mist grey canexel will be arriving at Merry Weather Farm Caravan Park.